“I had expected that technology would be core to the identity of the cohort I call Generation K—young people aged 13 to 20 years old, born between 1995 and 2002, ” writes Professor Noreena Hertz in The New York Times. You’d be right, Prof, because you’ve chosen the exact years that the planet of hi-tech Uranus was transiting his own sign, Aquarius, the sign of the geek (or wizard). Basically, that creates a whole generation with a powerful dash of Aquarius in their collective character. Of course, for every individual this works out differently, depending on how Uranus interacts with the other planets. Professor Hertz is just publishing a survey of American and British girls from Generation K. In her piece in the Times, she pretty much describes the characteristics you’d expect of the Uranus in Aquarius generation. Uranus in Aquarius is not just about technology. Yes, that would the Aquarian saying I’d rather be single than settle. And here’s that Aquarian sense of community. And finally, if there’s one word any Aquarian would choose to describe themselves? Oh and in case you were wondering. 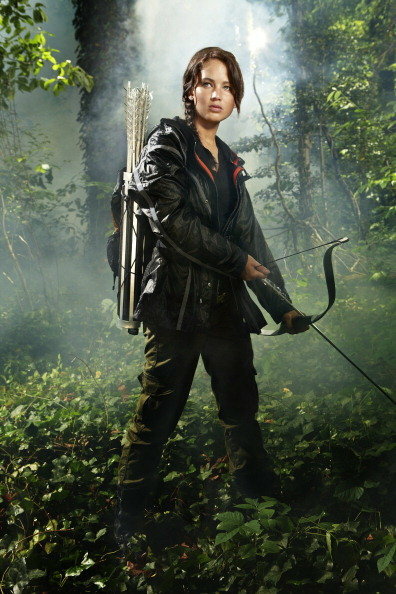 Generation K is named after Katniss Everdeen, the brave, independent, resourceful, revolutionary heroine of The Hunger Games, portrayed by Jennifer Lawrence. Lawrence is too old to be a K kid herself, but she does have Aquarius Rising with the North Node. And Katniss Everdeen is every inch a Uranus in Aquarius girl. To read the whole piece, in The New York Times, click here. I really like the sound of these kids. One thing that I thought was misconceived about the research though is that “normal” teenage concerns used to be boys and hair. Teenagers have always had much bigger ideas than they’re given credit for. & the cohort that follows this one has the mutual reception between Neptune in Aquarius and Uranus in Pisces.